Hello, brand loyalists! 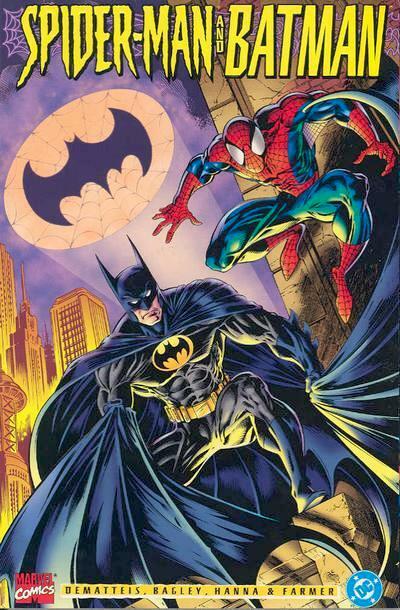 In this episode, dimensional transversers Chris (@AceComics) and Reggie (@reggiereggie) subvert time and space to read a once rare, now extinct crossover between Marvel and DC Comics: Spider-Man and Batman by J.M. 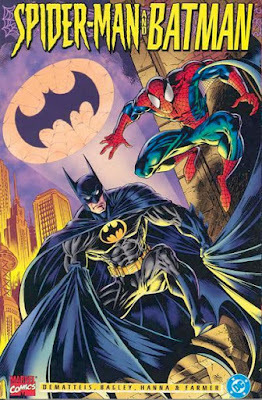 DeMatteis and Mark Bagley from 1995! After the necessary creator bios, our duo subvert the concept of intellectual property and read all of the story "Disordered Minds," which also features villains Carnage and the Joker. 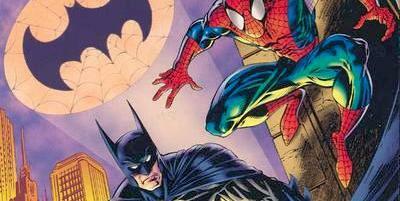 Then, after an informative break, they return to the creators and talk about the other crossover titles co-published by DC and Marvel–and why we don't see them anymore! It's a crazy episode with its own internal logic and continuity...so it won't really matter to Chris and Reggie's personal story arcs if you miss it. But you still shouldn't! Thanks to Christopher Hyden (@hydenc89) for the suggestion!